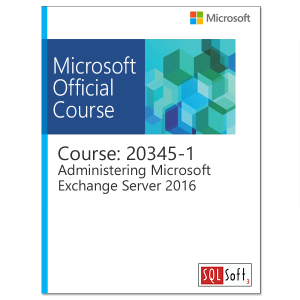 Whether you are responsible for planning, installing, and administering a simple messaging solution using Microsoft Exchange or want to learn more about the advanced capabilities of Exchange Server like Compliance, Archiving, Discovery, Federation, Migration and Hybrid scenarios we have you covered with both Exchange 2013 and Exchange 2016 courses. 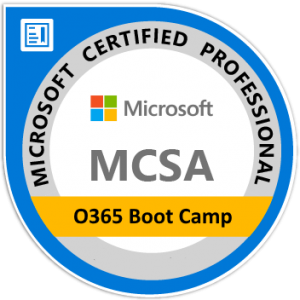 The courses feature hands on labs that allow you to apply and practice what you’ve learned. Many courses are also available in the MOC On-Demand format.